... where is always easy to Rent the Home of your Dreams. Introducing over 1250 amazing homes For Rent. Modern living, pet friendly, upgraded and delivered in great conditions. Managed by a very responsive and customer-oriented team. One of the easiest and most reliable leasing process in the area. Clients or a Broker/Agents looking for the perfect homes, please take the time to read and understand the process. SIMPLE, FAST AND CONVENIENT PROCESS FOR AGENTS AND CLIENTS. Search Available Inventory Now ! We work with all the REALTORS® community and cooperate with all licensed agents and brokers, making this an unique portfolio of homes, available for the clients looking to lease a home now, or even in the near future. YOU CAN GET THEM INTO ONE OF OUR HOMES IN A SIMPLE ONE STEP PROCESS. Just forward the BLUE instructions below for the clients to search and apply for any of our homes. Clients will be required to register their real estate agent in the online application. Commission Paid in all available homes if you are licensed Realtor. Get Pay Fast! Usually within 3-7 days from Move-In date. *Once a client apply, the home is reserved. We will process only one application at the time. 2) Locate the property (contact us if you can't find the home online). 3) Click "Apply Now", then select from the available Move-In dates and start applying. THANKS YOU FOR SELECTING US. • Showings available 24/7 in all homes in VACANT & READY Status. FOR AGENTS - LOCK BOX COMBINATION IN THE MLS SHOWING-TIME. During the last two stages Clients can Apply Now and Reserve the Home only for them. We will work only with one family at the time, in a first come / first serve scenario. APPLY ONLINE NOW ! . (check Pre-Leased Instructions below). • Occupancy status can be found at the end of the Remarks (Notes) online or in the MLS where you can see estimated available dates. Contact us for more updates. FIND BELOW MORE INFORMATION ABOUT OUR PROCESS. • No Contract To Lease is needed. • Price & conditions are firm and not negotiable. • Clients will upload all the documents with the application online. • Clients will pay for the application fees and holding deposits online and no additional escrow is needed to be collected by the agent/broker. • Household income needs to be at least 3XRent and been able to prove it. • Holding fee is $500. This is an escrow deposit, is due with the application. Is Refundable if denied or if the home is Pre-leased* (check Pre-Leased Instructions below). • One Time $125 admin fee charged at move-in. • Convenient Low Security Deposit: From 1 (one) Month’s Rent - (Basic Standard Deposit) - could be up to 2 months depending on screening results. • Pet Rent (if apply): $35 (per pet per month) Paid every month with the monthly rent. • Renters insurance not mandatory but recommended (if do not have it at move in, will be charged $9.95 per month waiver) Note: Cost of Renter’s Insurance is around that amount, meaning if you do get insurance you will be covered. 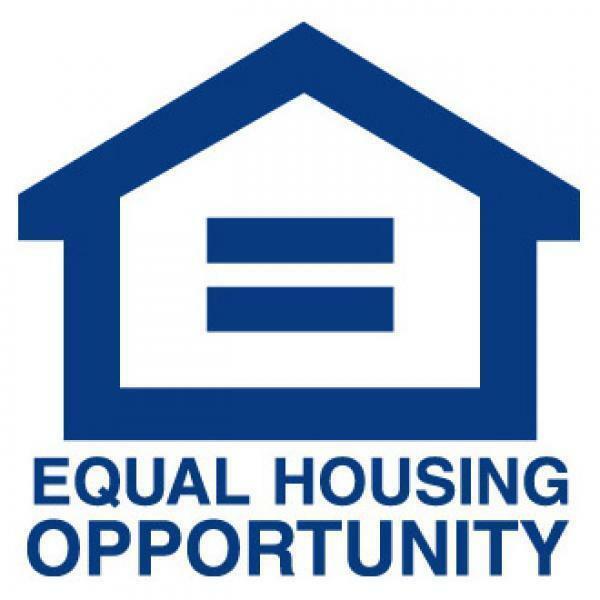 • We also work with Section 8 programs ( Housing Authorities). *Before you consider this home for your clients or yourself, make sure the voucher amount will cover the entire asking rent. We do not negotiate, increase or reduce our prices based on the voucher or any offers from the program, it must cover the entire rent amount. If the home is Under Rehab or Occupied at the time of the application, then the move in date is an estimate and is subject to change. We will deliver the home once is completed and ready. (Usually takes between 5 to 15 days from the time the old tenants move out to when the the new tenants will have a Move-In ready home, but clients must be prepare and somehow flexible in case some extra time is needed). If the home is still occupied or vacant but not ready at the time the applicant completes the application is consider Pre-Leased, then the Holding Fee (above) will be 100% refundable in the case the clients decide not to proceed with the transaction at any time until they see the home once completed by our maintenance department. Applicants will keep their right to withdraw from the deal until they see the home fully finished. Again, this applies for cases where the applicant completes the application before the home is completed/ready or while is still tenants occupied (Pre-Leased). Other option offered is that clients can transfer the application to any of our available homes in the case they don't like it . Note: Average 90% of all applicants end up moving to the home they originally applied for. This means that this program is proven to be effective and a great option for those who want to secure a deal now and enjoining a peace of mind of having this amazing homes been reserved exclusively for you now, and ready when you need it. Some homes have HOA Management Companies and sometime additional approvals, fees or requirements are needed by those companies before tenants are able to occupy the home. Is Agent/Tenants responsibility to obtain necessary HOA information about requirements before submitting any applications for a home.